Healthy Choice Massage Therapy is set up for direct billing with most insurance companies in Canada. The direct billing list above grows. If your insurance company is now supporting direct billing, we can most likely bill them as well. 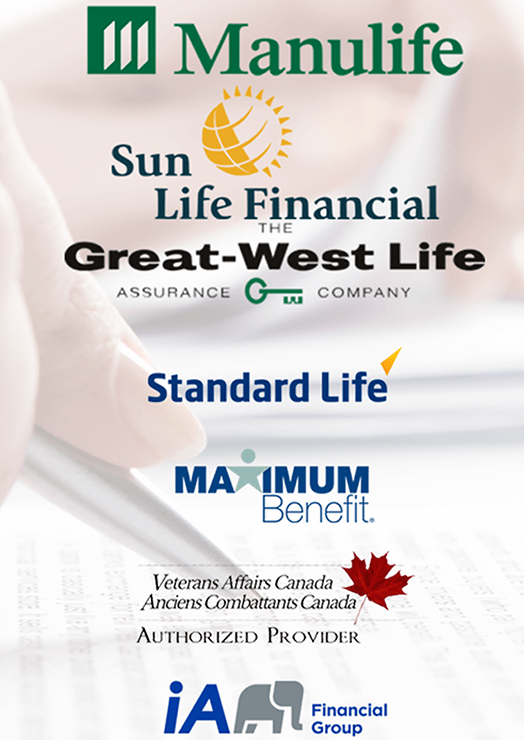 Just call us at 613-216-9677 and ask if we can bill to your insurance company directly. We will advise you if your insurance company is supported. It’s quick. We submit your claim automatically for you. If approved, we get an immediate response from your insurance provider. At that point, all you have to do is to sign the bill. In case your provider only covers a portion of your claim, all you have to do is to cover the remainder of the bill. If your insurance company is unable to process the claim immediately, you will be asked to cover the bill in full. We will issue an invoice, which you submit to your insurance company to be reimbursed.